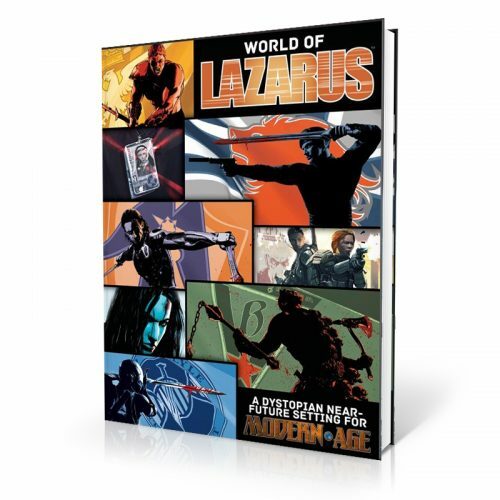 The most comprehensive pantheon in roleplaying games is back in a new edition for 5E. 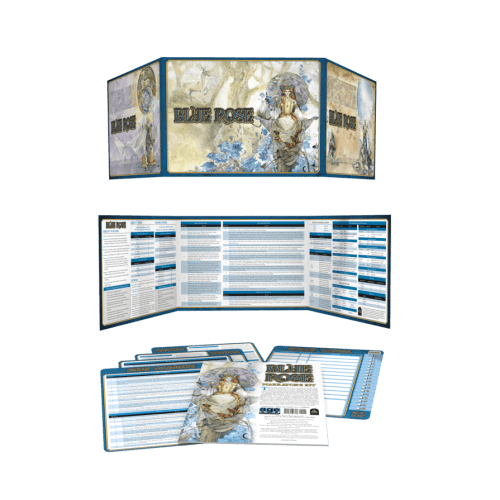 This massive tome provides more than 20 pick-up-and-play churches, whose organization and beliefs are described in lavish detail. 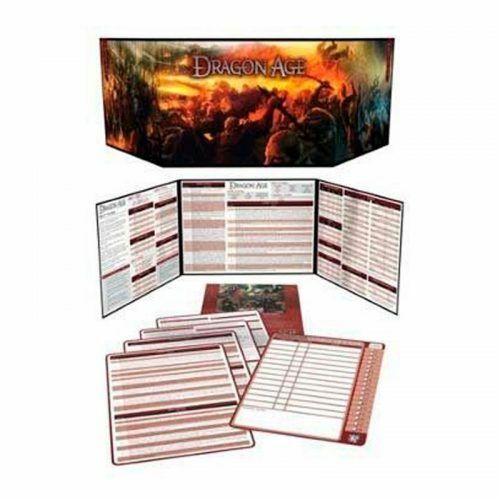 These churches can be used in any campaign setting to bring a whole new level of detail to the religious characters. Plus, for those who don’t have a complete cosmology in their game, The Book of the Righteous provides a comprehensive mythology that unifies all of the gods in the book. 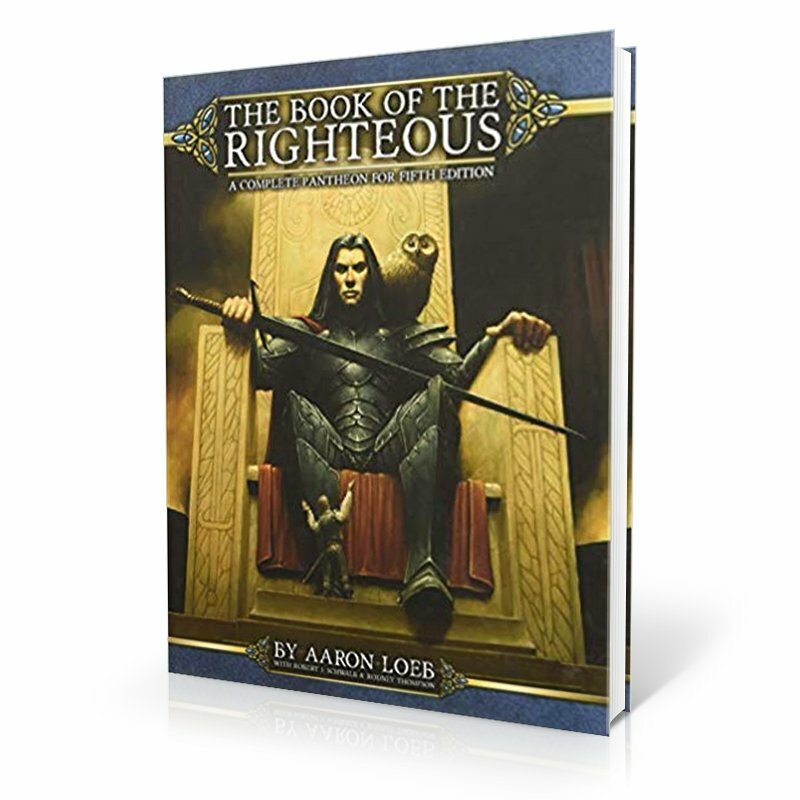 The original edition of Book of the Righteous was one of the most critically acclaimed books of the d20 era. 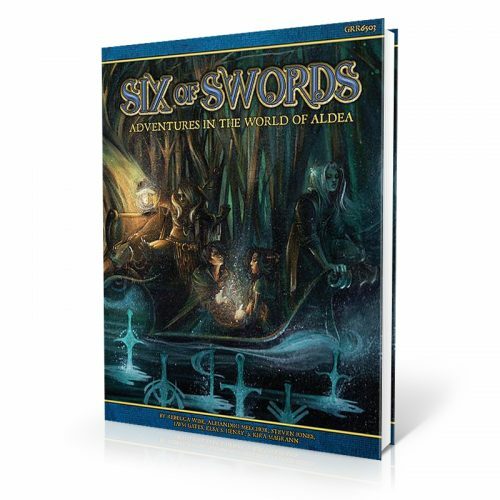 Now Dungeons & Dragons Fifth Edition designers Robert J. Schwalb and Rodney Thompson have brought the new edition up to date with the 5E rules and the whole book is in glorious full color. The Book of the Righteous is truly a divine sourcebook like no other.